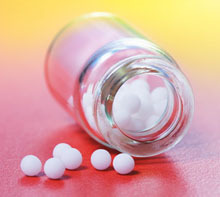 Homeopathic remedies and nutritional therapies will support rebalancing of the methylation cycles. Contact us to learn more. Statics are that about 22% of the population are Undermethylated and about 8% are Overmethylated. 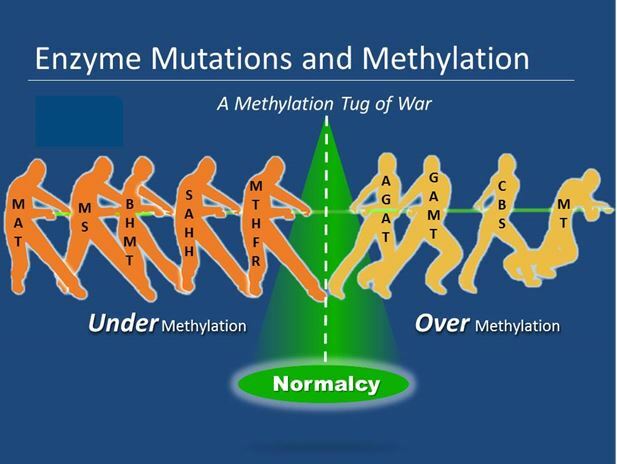 Methylation is a process by which a gene's behavior is altered, but the gene itself isn't changed. It requires Vitamin B12 and folic acid to convert nutrients from food to energy. 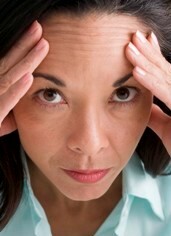 If the process is blocked, through stress, viruses, toxins, etc., then glutathione cannot be created. 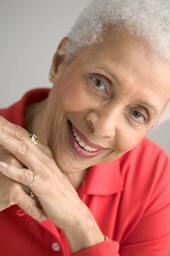 Glutathione detoxifies the body, among other body processes. Note: The only way to accurately measure and be of methylation status is with metabolic urine and lood testing. 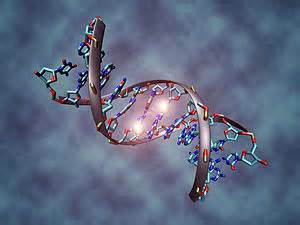 Genetic testing for MTHFR or other SNP's will not show the actual level of methylation in the body. 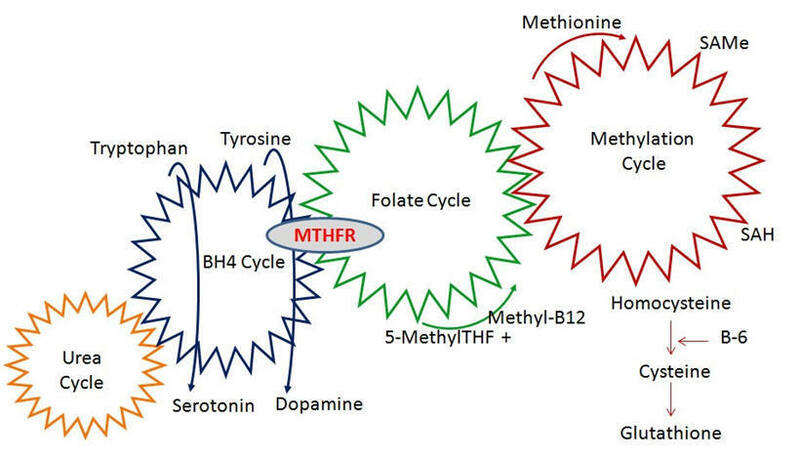 Conditions that can be associated with under methylation (but not always) include: low energy, internal anxiety, depression and anorexia. Tend to develop excessive levels of folates - this means that levels of folic acid must be monitored carefully. Under-methylators will beome more mentally alert when given supplements containing methyl donors. Conditions that can be associated with over-methylation (but not always) are: hyperactivity, outwardly expressed anxiety. Over-methylators tend to become hyper and “stimmy” when they given methyl donors. The functional range for zinc is 90 - 135. Although it is very good at picking up major deficiencies it is more insensitive to marginal deficiency because a change in plasma zinc does not occur until zinc intake is extremely low. So a person with 'normal' results may still be deficient. Serum copper - used to test to evaluate copper toxicity. Read more about copper toxicity. Above 25% is consider high unbound copper. Hair mineral copper is very valuable for behavior disorders and ADHD, but is of far less clinical value for autism, bipolar, and schizophrenia populations. 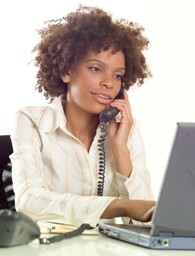 Hair analysis ALONE is a very poor way to assess copper status. Findings of high copper levels in hair are compromised by the many external sources of copper which cannot be completely removed by washing. 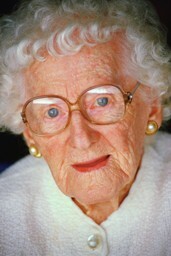 Low levels of copper in hair and/or blood often are coincident with dangerous overloads of copper in liver. Hair copper values can provide information of clinical significance, but by itself is not clinically decisive. However, very elevated zinc in hair nearly always means a zinc deficiency and loss of plasma zinc levels.